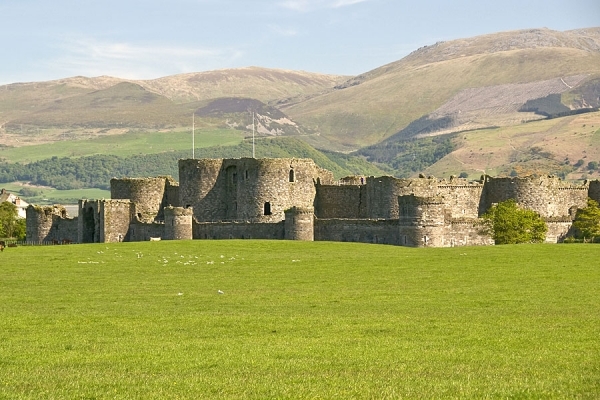 Wales’ largest island is bursting with rich history, ancient culture and some of Britain’s most beautiful coastline. 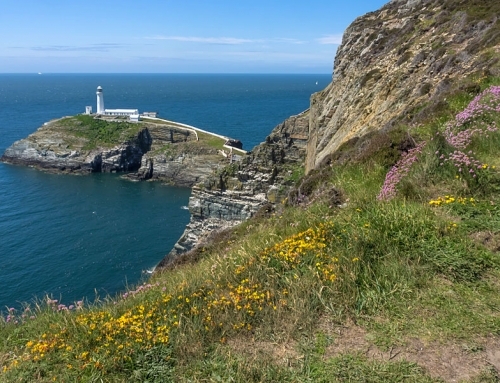 Join Sioned Bannister as she discovers Anglesey. THERE’S A CERTAIN MAGIC ABOUT ISLAND LIFE; one that has captivated the imaginations of mainlanders for centuries. Often seen as remote, inspiring, stoic and independent, islands seem to have an air of mystery that cloaks the exposed shores and quilts the fabric of far-away community life. 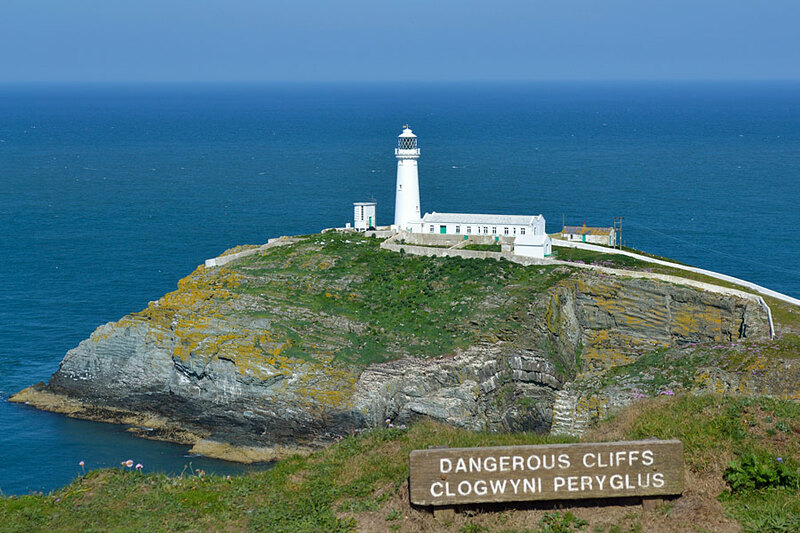 Perhaps “wild and remote” is these days an extreme description for Anglesey (there are less than 300 yards separating Anglesey from the mainland), but nonetheless this little island still maintains an important culture and heritage all its own. 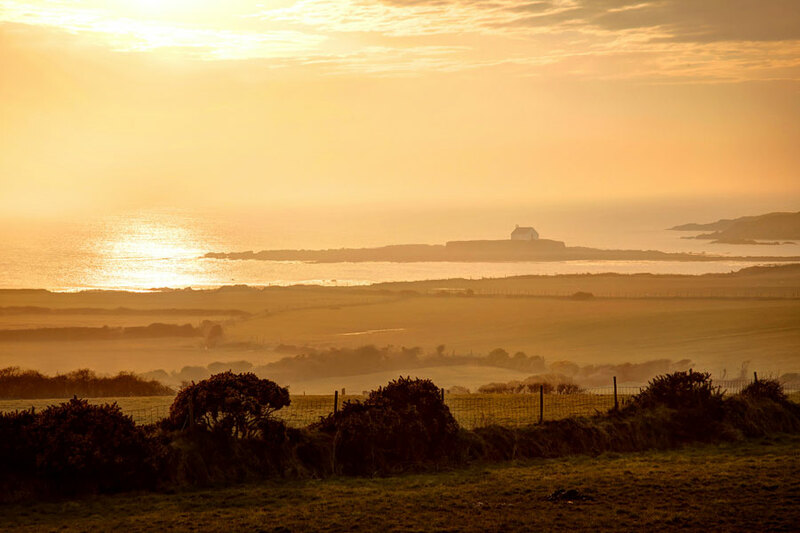 Of course, Anglesey’s history dates back centuries; it was an important sacred place for ancient Druids and Celts and since then it has been attacked by Romans, dug up by bronze-age miners, invaded by Vikings, Saxons, Normans, the Irish and the English and nicknamed “Mam Cymru” (Mother of Wales) thanks to its fertile soils and rich farmland which produced vast stores of grain, vegetables and meat to feed the rest of Wales. However it was during the industrial revolution in the eighteenth century that the rest of the country began to notice the island’s riches. 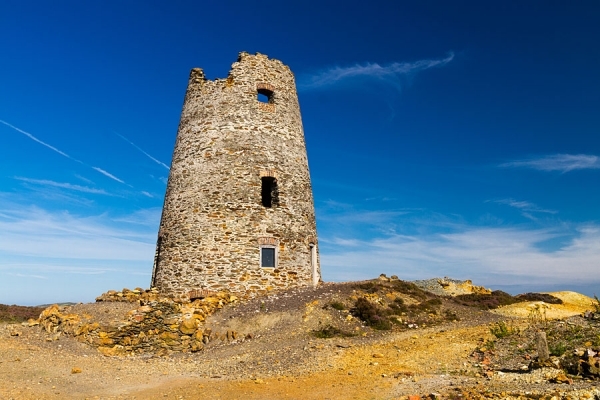 Wealthy landowners in Cheshire had spotted Anglesey’s potential to yield bigger riches than wheat, and copper production began again in earnest at Parys Mountain, near the island’s North East coast. 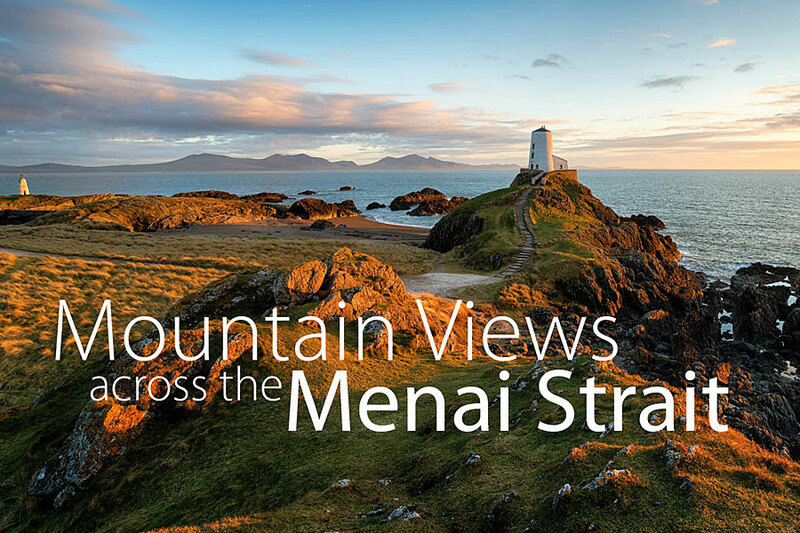 One of Anglesey’s greatest assets is over 100 miles of spectacular coastline. 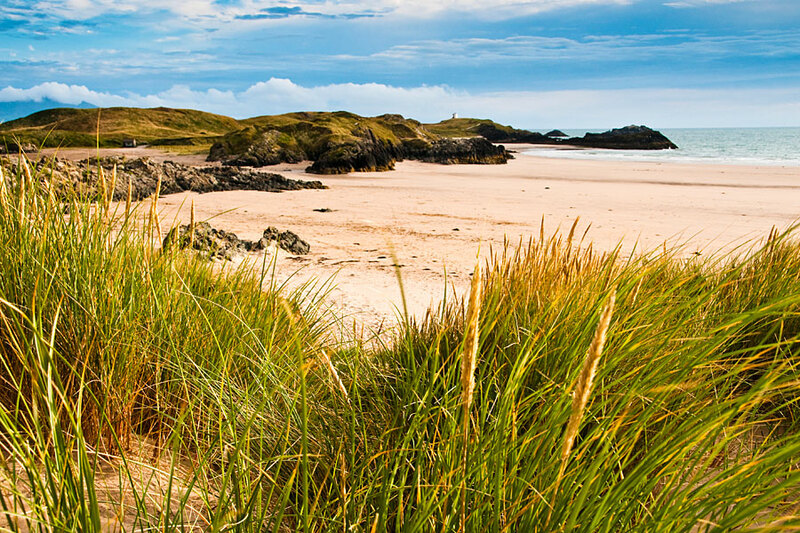 The Anglesey Coast Path now takes walkers and cyclists on a around the whole of the island, and there are six Anglesey beaches that have won the prestigious Blue Flag status. Evidence has been found of mining here dating back 4,000 years, but it was during the late 1700s that production really flourished. 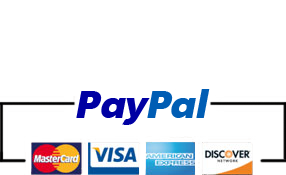 The mine became the largest in Europe, and even produced its own coin, the Parys Penny. 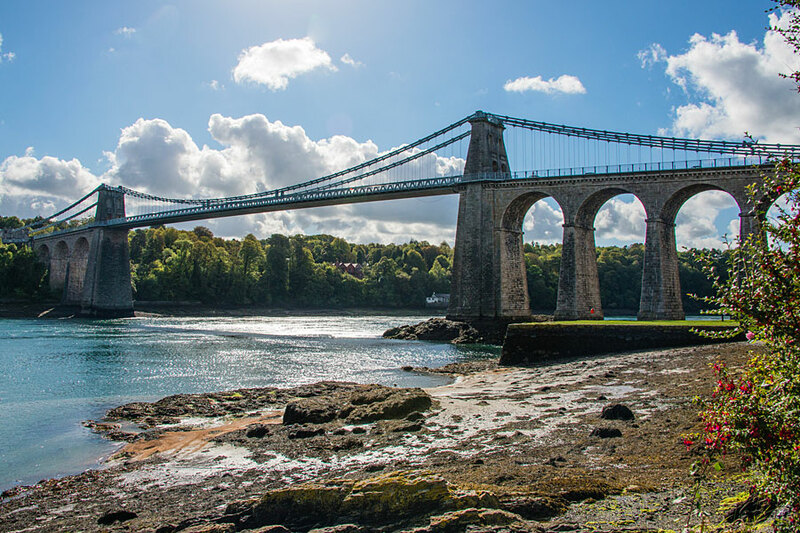 Along with riches from the land came improved transport facilities and in 1826 Thomas Telford completed work on his famous Menai Suspension Bridge, which at the time was the longest suspension bridge in the world. The people of Anglesey no longer had to suffer the perilous crossing by boat, and were officially linked to mainland Wales. 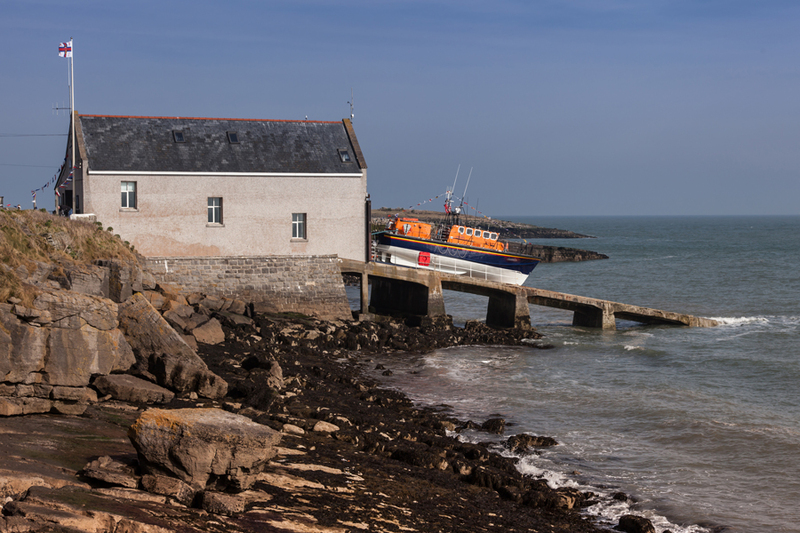 Holyhead was also thriving as the main connection point for ferries travelling between the UK and Ireland, and today handles over two million passengers a year. An unexpected feature of Anglesey’s castaway location is the abundance of windmills that were scattered across the island in the eighteenth and nineteenth centuries. The beautifully quirky buildings were designed to take full advantage of the mighty westerly winds that howled across the island. As many as fifty windmills were thought to have been built during the 1700s, as the population of Anglesey increased and before cheap imports out-priced home-milled grain. Most of these are sadly now ruins, but there are a few fabulous examples that still survive; the best is Melin Llynnon, near the village of Llanddeusant. It was built in 1775, and was worked as a gristmill until the early 1900s when it was destroyed by a fierce storm. It wasn’t until the 1970s that it was renovated, and is now the only working windmill in Wales, as well as being home to a heritage centre and museum. Anglesey life wasn’t all about industry and farming. A rich culture and heritage has its roots on the island. 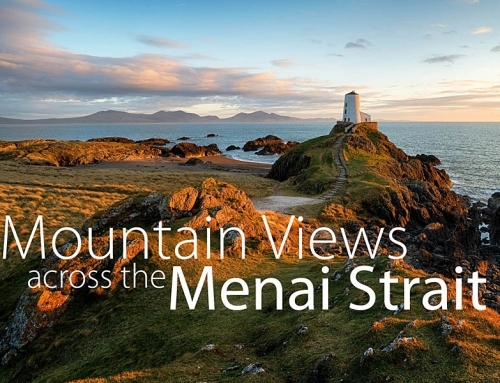 From the legend of Dwynwen, the Welsh patron saint of lovers, at Llanddwyn Island and the tale of the Marquess of Anglesey at the Battle of Waterloo, to the origins of the royal Tudor dynasty at Penmynydd and the construction of Edward I’s mighty caslte at Beaumaris, the harmonies of the island’s most famous male voice choir (Cor Meibion y Traeth at Benllech) always have something to sing about. 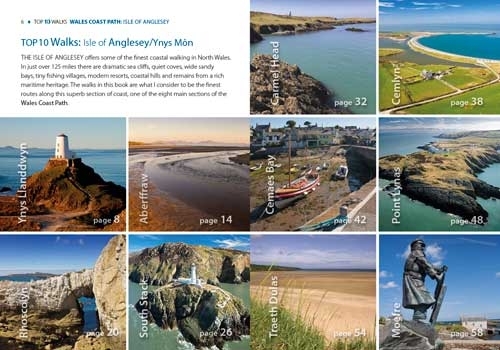 Of course, one of Anglesey’s greatest assets is over 100 miles of spectacular coastline. 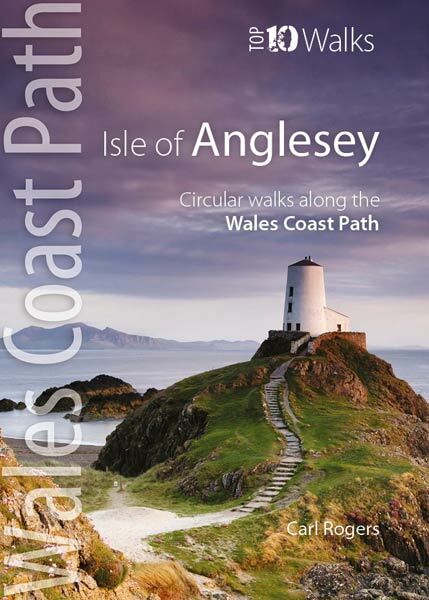 The Anglesey Coast Path now takes walkers and cyclists on a around the whole of the island, and there are six Anglesey beaches that have won the prestigious Blue Flag status. But the coast wasn’t always the scene of peaceful ambles and sand castles. 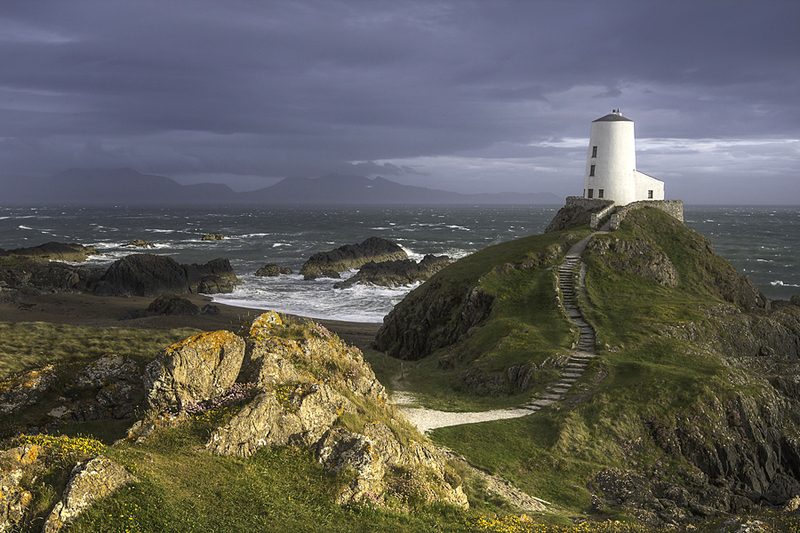 Over the years, Anglesey has witnessed the work of brutal storms and violent seas. The island’s dramatic cliffs have seen countless shipwrecks over the centuries, but perhaps the most famous, and tragic, was the Royal Charter disaster. The steam clipper had almost completed its journey from Melbourne to Liverpool in 1859 when it was caught in one of the worst storms of the century off the north east Anglesey coast. Over 450 lives were lost. 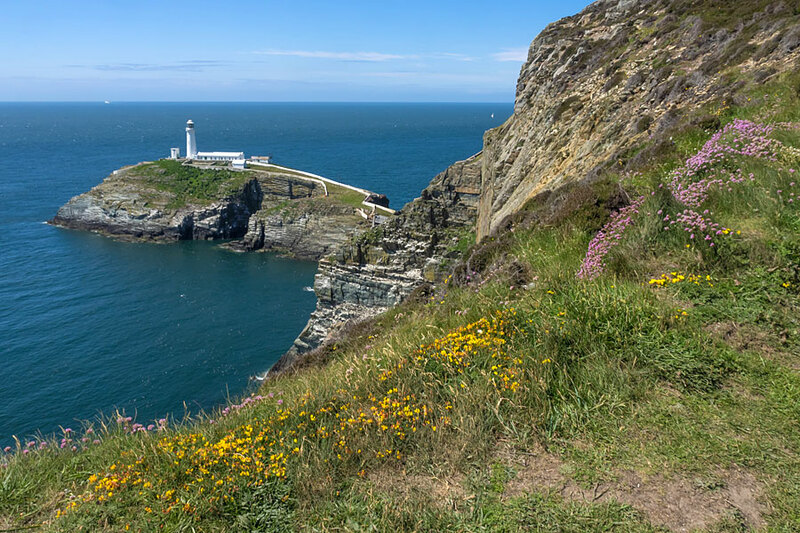 Anglesey’s rich maritime heritage is bound in the island’s numerous lighthouses, with South Stack, Penmon, Llanddwyn and Lynas Point being among the most famous lighthouses in Wales. 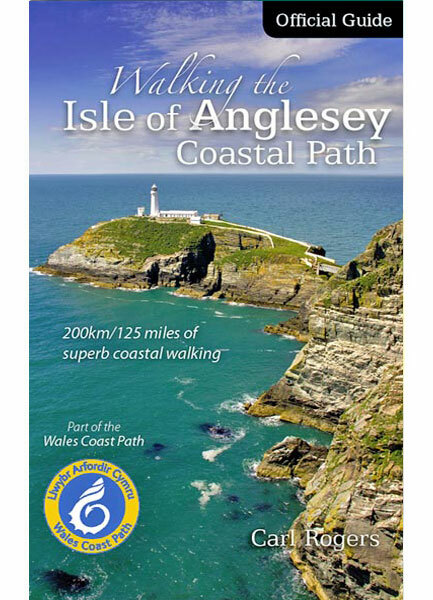 Today, Anglesey revels in celebrating its unique island life, with events like the Anglesey Walking Festival, the annual Anglesey Agricultural Show, food fairs, farmers markets and local art exhibitions. 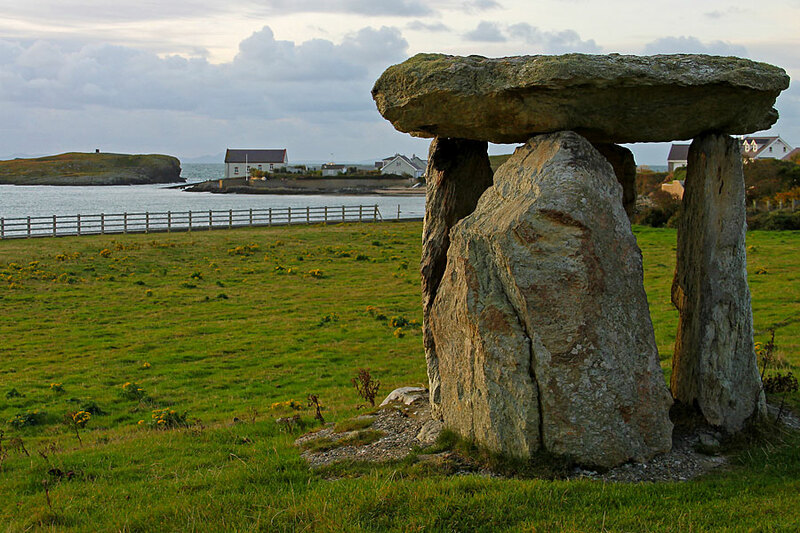 And don’t forget that Anglesey has the highest concentration of prehistoric sites in Wales; is home to 26 award winning beaches; has over 100 miles of coastline that is among the finest in Britain and some of the most beautiful views of Snowdonia that you’ll find in North Wales. It seems that for a small haven, Anglesey has a lot to shout about. And, the first women’s institute was founded there, or in Llanfairpwll as it’s fondly known. The A5114 road which is near Llangefni is Britain’s shortest “A” road. Charles Dickens once visited in 1859, to report on the tragic circumstances of the Royal Charter shipwreck, in which almost 400 people died. Dawn French, Glenys Kinnock, Kyffin Williams, Tony Adams and Henry VII’s grandfather were all born on Anglesey. 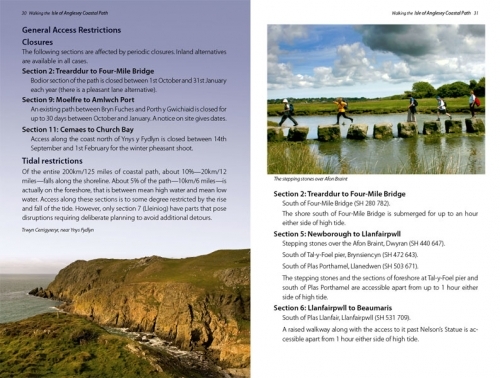 This article first appeared in Welsh Coast magazine in the April issue 2010, and is re-published here with the author’s permission. Copyright © Sioned Bannister 2010. All rights reserved. 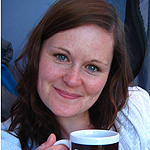 Sioned Bannister is a freelance outdoor writer, with a particular love for Wales and the Welsh coast. 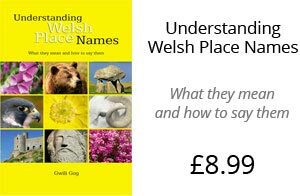 She has been a regular contributor to UK and Welsh magazines for many years. She is also a member of the Outdoor Writers and Photographers Guild and available for commissions.